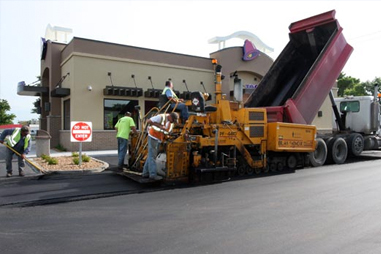 Opp Construction – Landscaping Design & Installation, Irrigation Installation & Service, Concrete & Asphalt Paving, Parking Lot Maintenance, Landscape Supply Store Patio World. 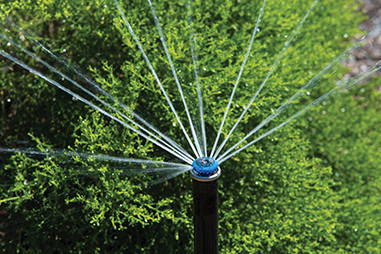 Landscaping Design & Installation, Irrigation Installation & Service, Concrete & Asphalt Paving, Parking Lot Maintenance, Landscape Supply Store Patio World. landscape to fit your lifestyle. Get Away is Steps Away. 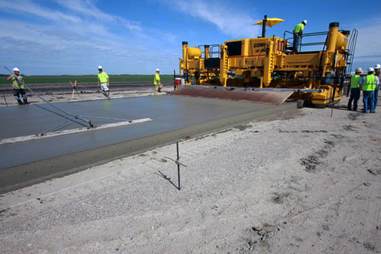 Opp Construction provides many services with the core of our business being concrete paving. We have trained craftsman and designers to assure that you the customer get the best product and experience both during and after construction. 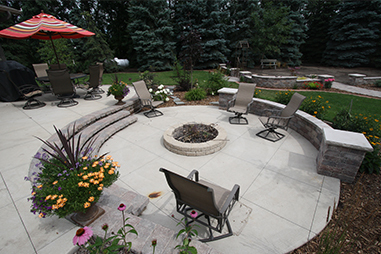 Our team members are trained and ICPI certified in paving stones, architectural concrete, erosion control, irrigation, hydro-seeding, sod, ponds, outdoor kitchens, foundations, fire pits and retaining walls. We also offer complete design service with a 3-D option. Thank you for considering Opp Construction to assist with your next project. Please fill out our online quote request and one of our project estimators will reach out to you as soon as possible. For Additionial Assistance: Please contact us at one of our locations. Grand Forks (701) 775 3322 or Fargo (701) 281 1212. Servicing Grand Forks, Fargo, and surrounding areas including Lakes Country. Since Opp Construction was founded in 1978, customer service and providing a high-quality product have always been our goal. Our core values of safety, integrity, respect and teamwork, professional and personal development and dependability help us to achieve that goal. We have a culture that is striving for a world class safety program and continuous improvement. We don’t spam. Your email is kept confidential. Copyright© 2017 Opp Construction®, LLC All rights reserved.